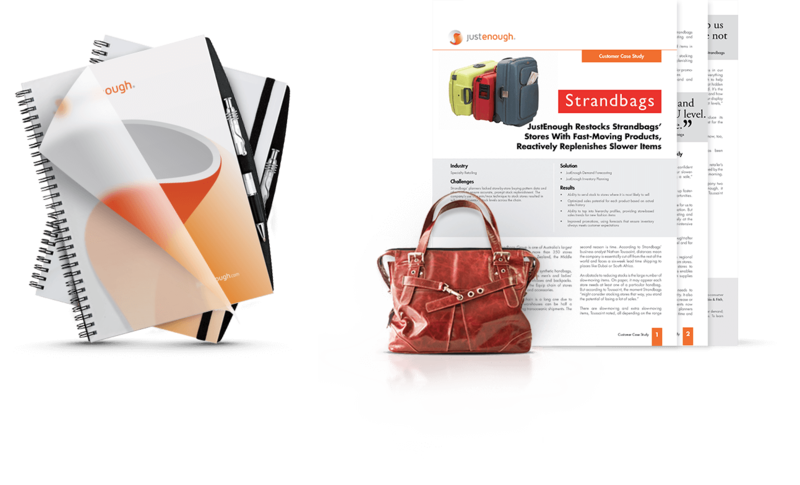 A design partnership with JustEnough involving ongoing support for their marketing team including web, email and print media. 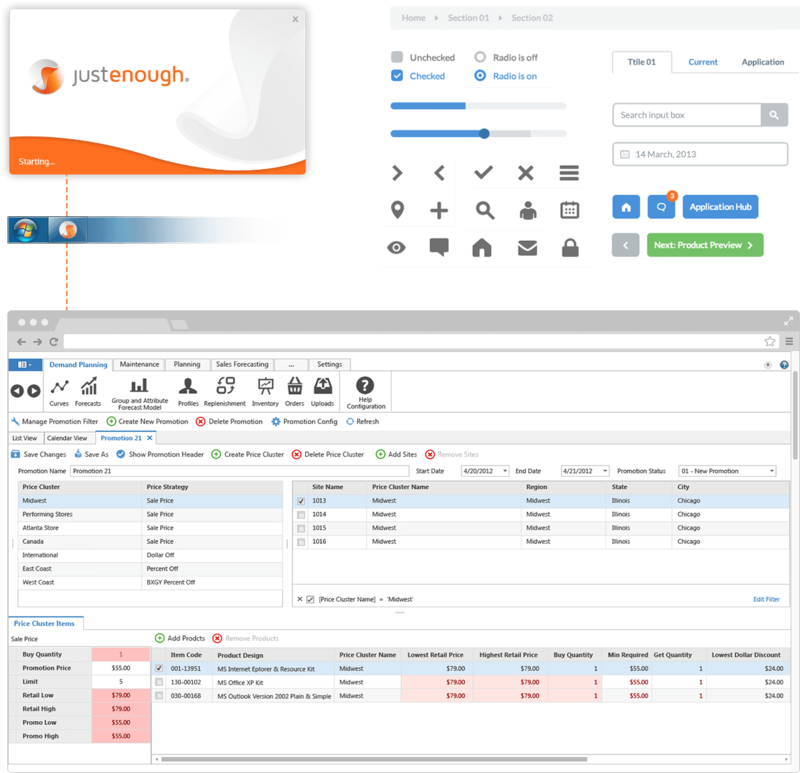 JustEnough, based in California, helps many of the worldâ€™s leading brands to forecast customer demand as well as shape it with markdowns and promotions. They also help their customers to plan assortments, allocations and inventory; and then execute those plans. 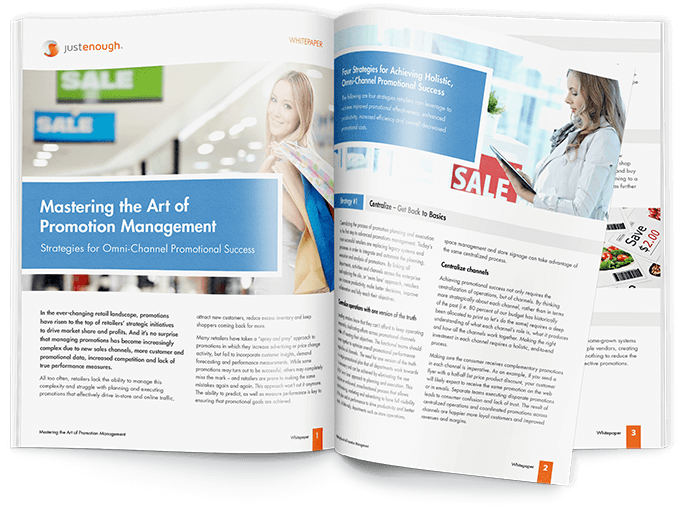 Their services cater to retail, wholesale and direct-to-consumer businesses and can be hosted on-site or in the cloud. Isoflow has offered design support to JustEnough across several different mediums for over four years. Planning takes the lead with every new project we take on with JustEnough, ensuring the right information architecture, application flow and content being communicated. With the redesign of their website, over 450 pages were restructured and templates were prototyped before implementation. 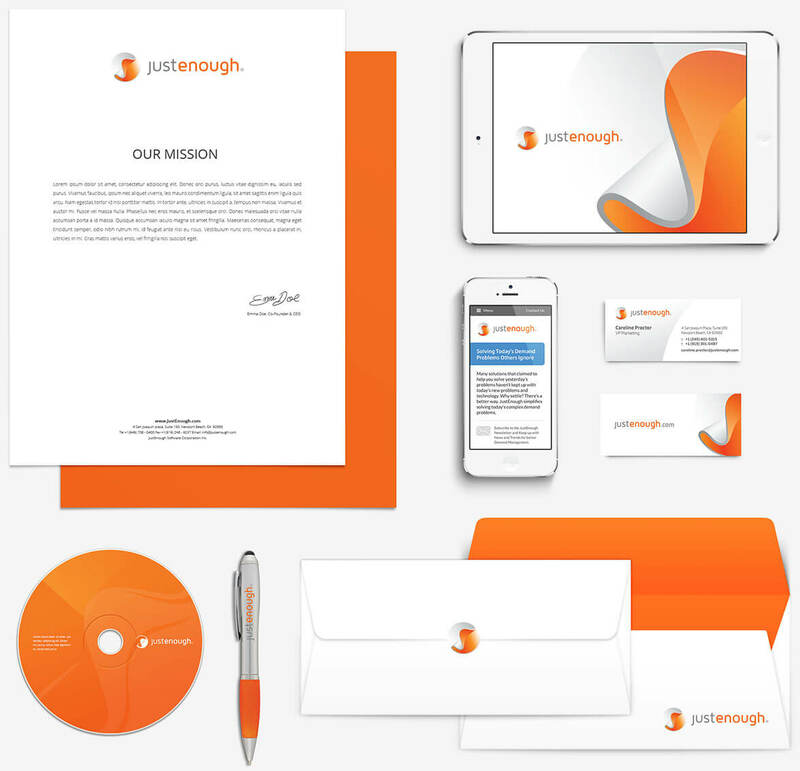 A meticulous organisation like JustEnough needs consistent branding across all applications. 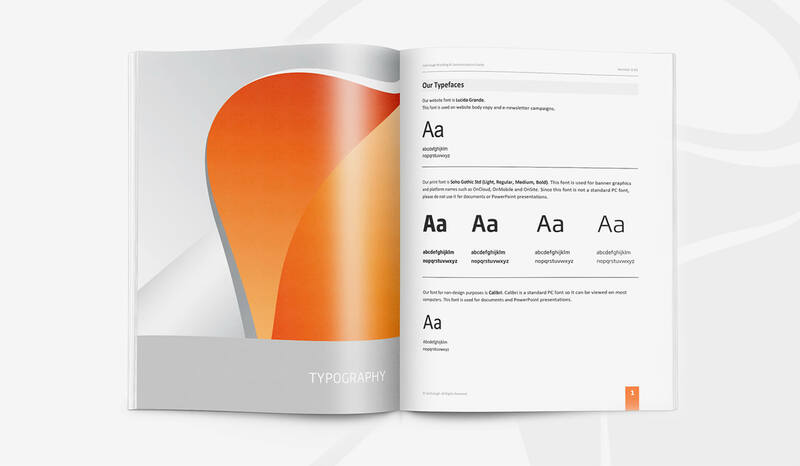 We compiled a branding guidelines booklet that helps to ensure that a set of rules is applied to all JustEnoughâ€™s outward-facing assets. "Isoflow is so much more than just a design partner. Theyâ€™re part of our team. We can always rely on them." OverÂ the years weâ€™ve helped JustEnough conceptualise three different versions of their website. 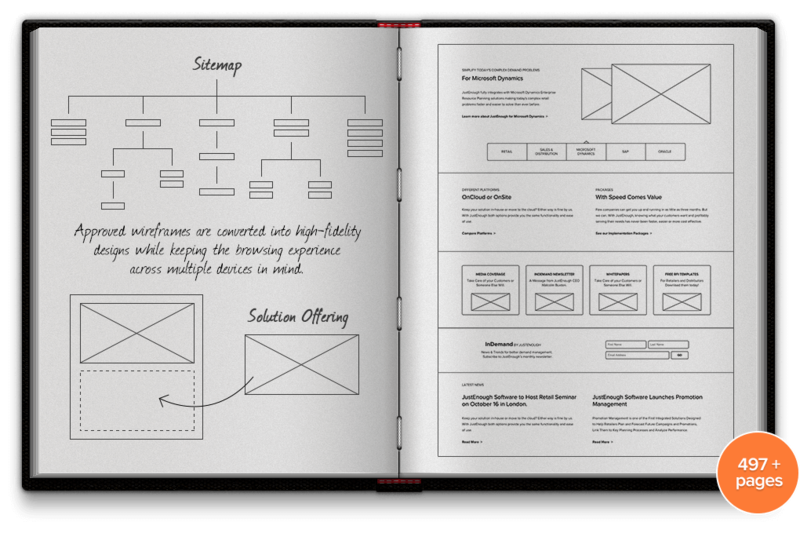 This process included information architecture,Â wireframing, design, front-end development and project management. The website is aÂ functional tool to connect with prospective customers, share resources and schedule times to meet JustEnough at upcoming events. A consistent user experience is imperative for JustEnough. We made sure the development team had the visual building blocks to extend their software with ease and assisted with the UI and UX of their desktop and mobile applications. 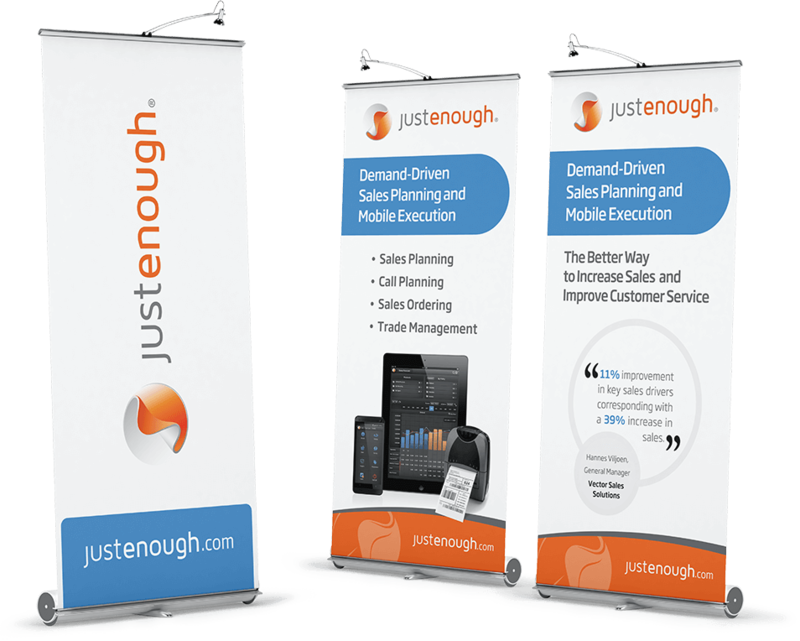 We work closely with JustEnoughâ€™s marketing team to help best represent their brand across extensive marketing material. These designs include case study brochures, advertisements, conference banners and more.